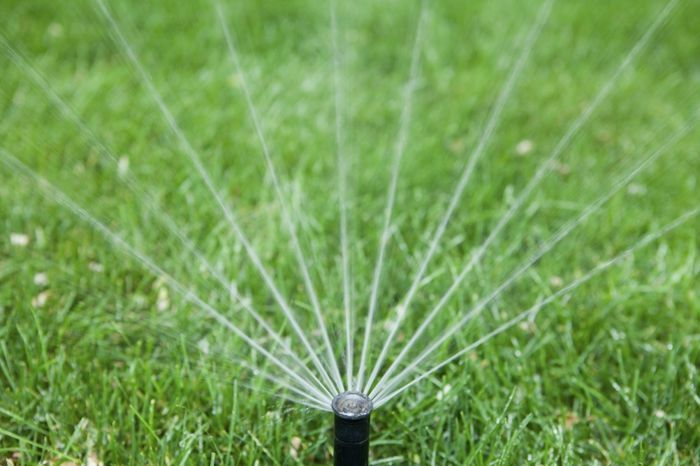 Design supplying & construction & maintenance for all Irrigation System & Gardens . Copyright © 2017. All rights reserved | Erasoft Co.